Mountain beauty, mysterious lights, and a very early history make Morganton an intriguing place to visit. Add to that the hospitality of the town's residents and a varied, ongoing calendar of events, and you'll soon see why Morganton earned a spot as one of the best small towns in the south. 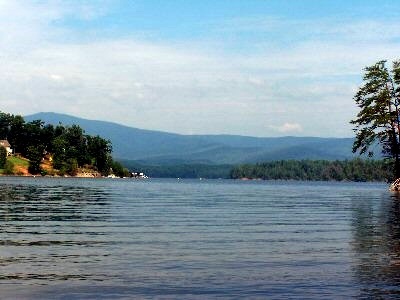 Located in Burke County, at the foothills of the Blue Ridge Mountains in western North Carolina, there are plenty of parks and forest areas to enjoy nature and outdoor activities. In Morganton's Historic Downtown, there is always something going on. 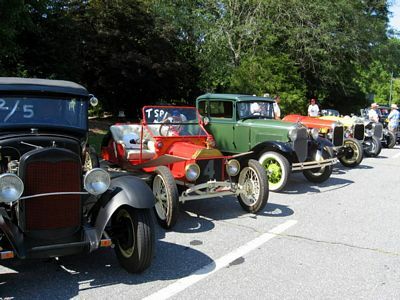 Popular events include TGIF, a free concert series on Friday nights that runs from May through July; the Farmer's Market, runs May - October; and Cruzin' on the Square, a Thursday evening gathering to show off and see classic cars. The Historic Morganton Festival in September and Halloween Spooktacular in October are two events offered annually. important archaeological and historic site near Morganton. Joara was also the site of Fort San Juan, established by Spanish explorer Juan Pardo in 1567 - almost 20 years before Roanoke Island's Lost Colony. And be sure to ask any Morganton local about the Brown Mountain Lights, a phenomenon, seen by many for centuries. Tales of the lights are heard in Cherokee and Catawba lore that dates back as far as 1200. On clear nights, head north on Highway 181 from Morganton, drive to the parking area at Milepost 20 and look for the lights to appear on Brown Mountain. Tip: If you plan to check it out, go early to get a spot because the parking area fills up fast.